The Ski Utah Gold Pass is good for UNLIMITED uses with NO BLACKOUT DATES at all participating Utah alpine and cross-country resorts. 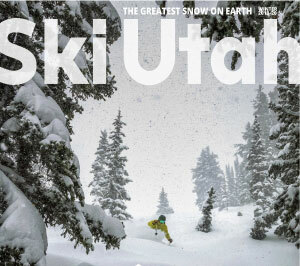 Buy-one/get-one Ski Utah Interconnect Tour ($395 value). At all other resorts, you must show your Gold Pass at the lift ticket window for an all-day adult lift pass. Lift passes received in exchange for your Gold Pass may not be sold or transferred on or off ski area premises. In the event of loss, theft or damage of your Gold Pass, contact Keane Horner 801-462-2509 or email keane@skiutah.com. Your Gold Pass may only be replaced upon payment of a $200 fee and may take several days.